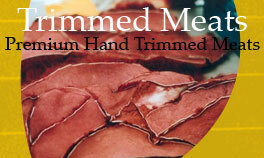 World class genetics, Quality hand cut meats. Hawks Hill Elk Ranch has won 46 national and international meat competitions. Joel is Serving the Elk industry on the national and international level as it's president, legislative liaison in Washington D.C. and president of the Non-Traditional Farmers & Ranchers Coalition. It’s no secret that Americans are eating healthier these days. Cardiologists, dieticians and nutritionists overwhelmingly recommend a low-fat diet to maintain excellent health and longevity. Elk is a red meat which looks a lot like beef but marbled like other red meats. Therefore, when preparing elk, there is significantly less shrinkage. Because of lower fat content a higher percentage of protein and nutrients are present in the meat. The extra protein found in elk meat tends to satisfy the appetite more quickly. These qualities make elk meat a great value and a fantastic heart-healthy alternative to other red meats. Lean, flavorful and just plain healthy, elk meat is lower in fat and cholesterol than skinless chicken or fish. 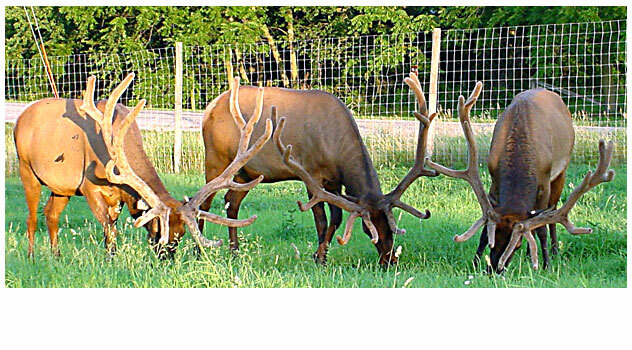 Our elk are grass raised and grass finished and seasonally supplemented with hay. 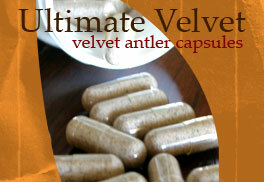 Our elk meat is the most heart healthy and best tasting of the red meats. 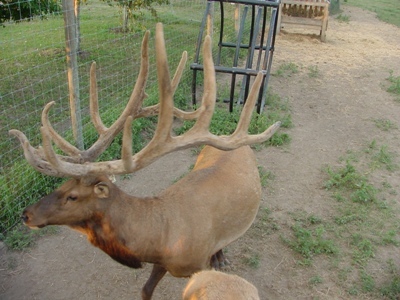 Copyright © 2008 Hawks Hill Elk Ranch, All rights reserved.